Target’s Black Friday ad has made its way onto the internet with around two weeks to go before the unofficial start to the holiday shopping season. 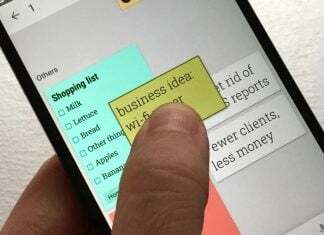 Now you might expect that there’s plenty of Android to consider for your friends, family, or yourself. Considering how big the retailer is and how many different electronics devices they offer, we’d hope there’s a few Android goodies, right? Wrong. 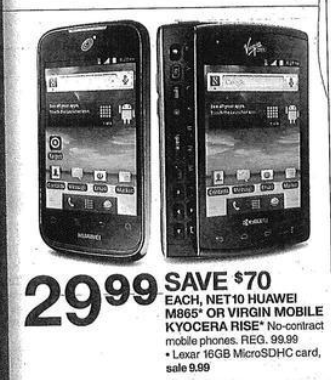 We could only find two products in the entire ad, both prepaid phones.